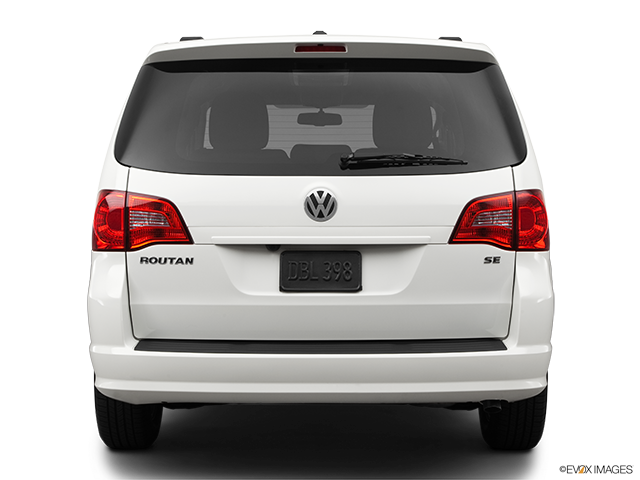 The Volkswagen Routan is a minivan with plenty of reliability, usability, practicality and also raw attitude. Ideal for hauling kids off to after-hours activity programs, this car is more than what meets the eye. There’s plenty of good things to say about the Volkswagen Routan. A particular one is that, while you might find plenty of similarities between it and competitors such as the Dodge Grand Caravan or the Chrysler Town & Country, it still possesses plenty of Volkswagen DNA to make it an appealing and a properly German engineered vehicle. 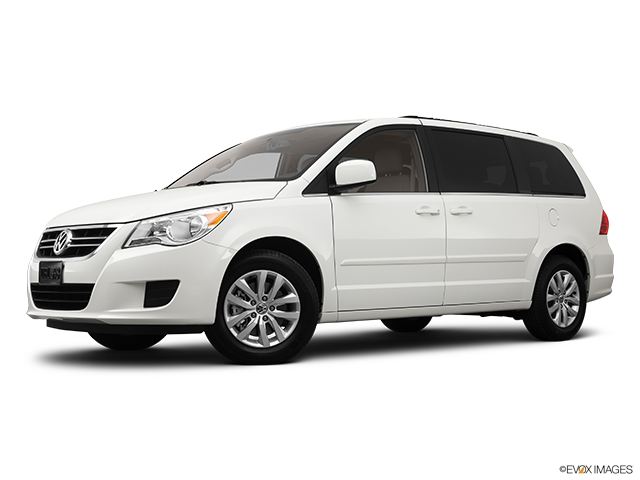 Keep reading to learn more about this practical minivan. 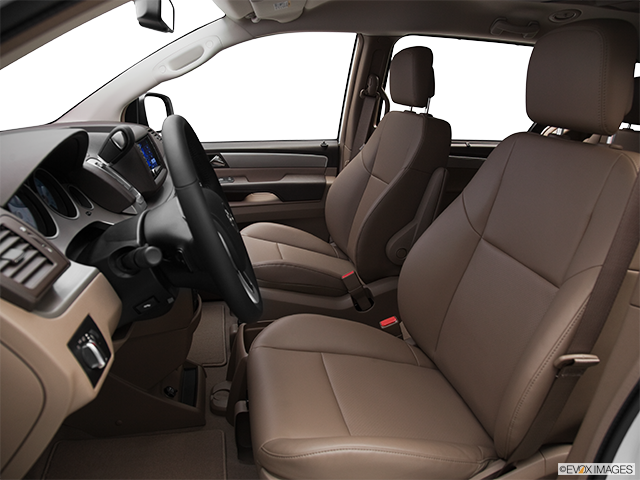 The Routan comes equipped with a 4.0-litre SOHC V6 engine that puts out a good 251 horsepower and 259 lb.-ft. of torque. Paired with a six-speed automatic transmission that performs very well, the Routan has more than enough power to move its 2+ ton body fairly easily. Acceleration from 0 to 100 kilometres per hour is clocked at 8.6 seconds, while 80 to 120 kilometres per hour takes 7.6 seconds, both statistics are impressive considering the Routan’s overall size and weight. The engine, aside from being sufficiently powered and responsive, is also surprisingly quiet and has a better fuel economy (12.8 litres per 100 km average) than most of the crossovers and smaller SUVs that are nowadays found replacing minivans in suburban driveways. In order to impart a measure of connectivity with the road as well as eliminate unwanted body motion, Volkswagen has endowed the Routan with stiffer dampers, springs and bushings. While it would be ludicrous to expect the Routan to tackle highway on-ramps like a GTI, it can’t really be criticized for its performance either. The overall handling is competent enough to impress and the minivan is actually fairly fun to drive. An important part of the driving experience is also the fact that the suspension was specifically tuned to not compromise ride quality while simultaneously eliminating potholes, bumps and other road irregularities. 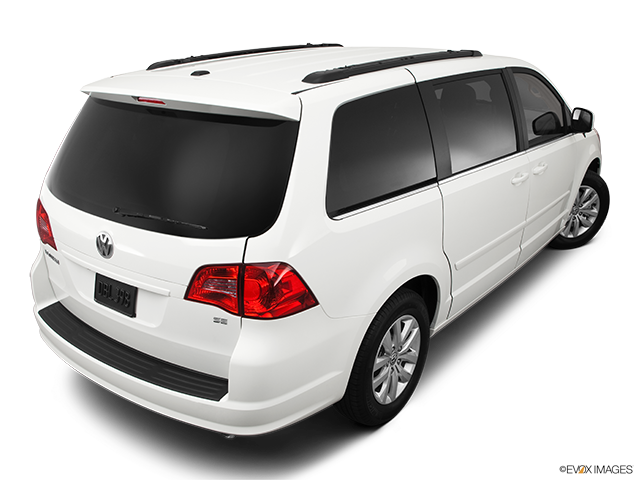 One of the main reasons for opting for a minivan is their ability to haul cargo and passengers. 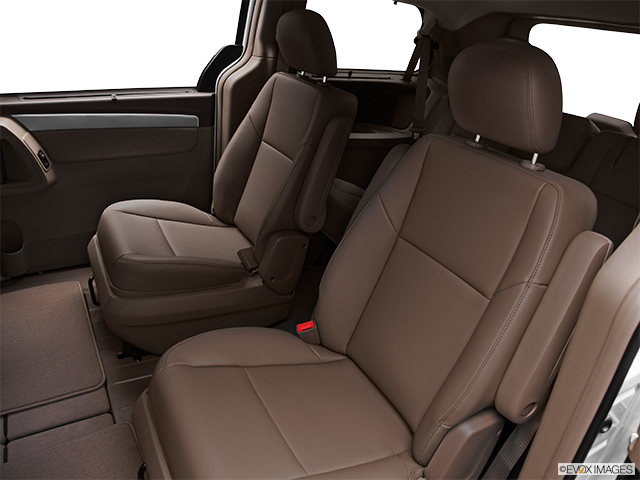 In that regard, the Routan performs confidently as it provides three rows of seats and can accommodate up to seven passengers. There’s sufficient cargo space behind the third row of seats as well, though folding these seats into the floor will make way for almost a pickup bed-sized area ideal for anything that comes to mind in terms of cargo. But if you’re in need of even more room for longer items, you can even fold the second row flat as well. Cup holders and storage compartments are found throughout the interior, and it should be said that the front and middle-row seats are actually big, comfortable captain’s chairs. Across a total of four total trim levels aptly named Trendline, Comfortline, Highline and Execline, you’re able to treat yourself to a plethora of useful tech and infotainment features. Standard ones include an Electronic Stabilization Program, tire pressure monitoring system, front and side curtain airbags, dual sliding side doors, a CD player with six speakers and three-zone climate control. 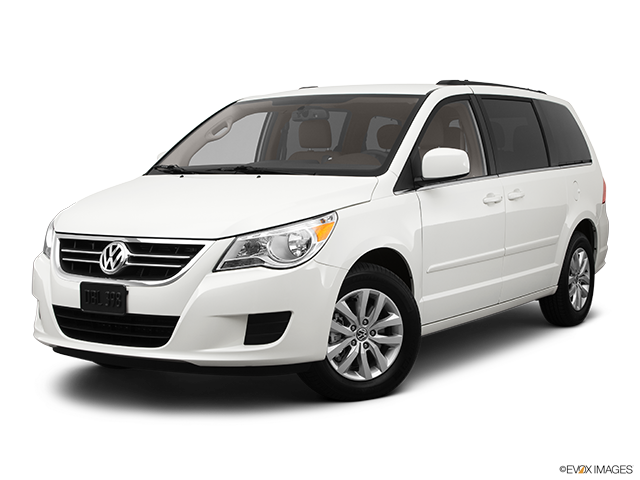 Overall, the Volkswagen Routan is properly constructed and put together, very nicely laid out and extensively equipped, all of which makes it a great choice for a growing family.